It’s spring time, with new blossoms on the trees, it’s time to check out some of the new places opening up here in your area. 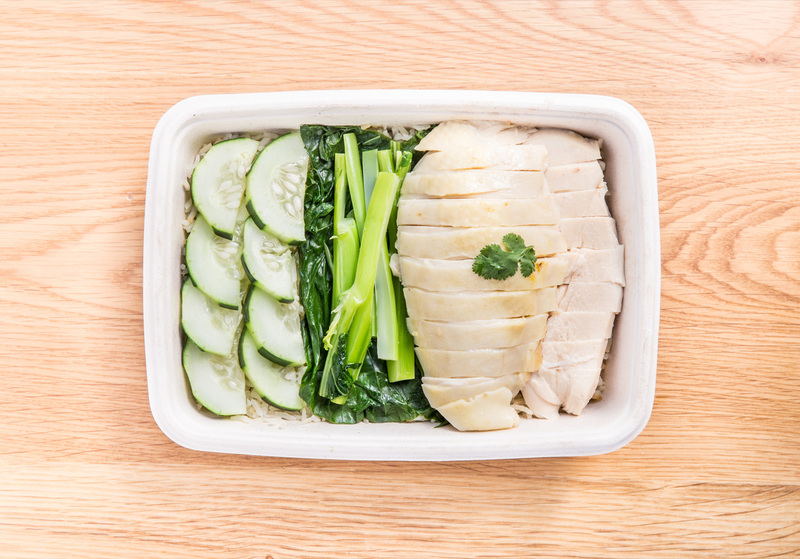 Brining some Thai style street food to the streets of America, Chick’n Rice offers their popular Khao Mun Gai (or poached chicken), alongside options like the fried chicken (which reminds me of katsu style chicken), braised pork and other options. For my visit, I gave the poached and fried chicken a try. It’s very easy to mess up chicken, but after a I finished my lunch, I could see why the chain already has a cult following, the chicken is firm, but moist. The fried chicken was also amazing, the crispy, crunchy coating paired very well with the rice that came with my combo. While you may have to wait a bit longer during the lunch time, the end result at the other side will be worth it. RawASF stands out in the shopping center environment it currently calls home, both on the exterior (it’s flanked by a Dominos and a liquor store) and on the inside, where wood paneling and greens cover the walls. Offering drinks based on raw, natural and wholesome ingredients, RawASF inspires one to make a more healthier decision. 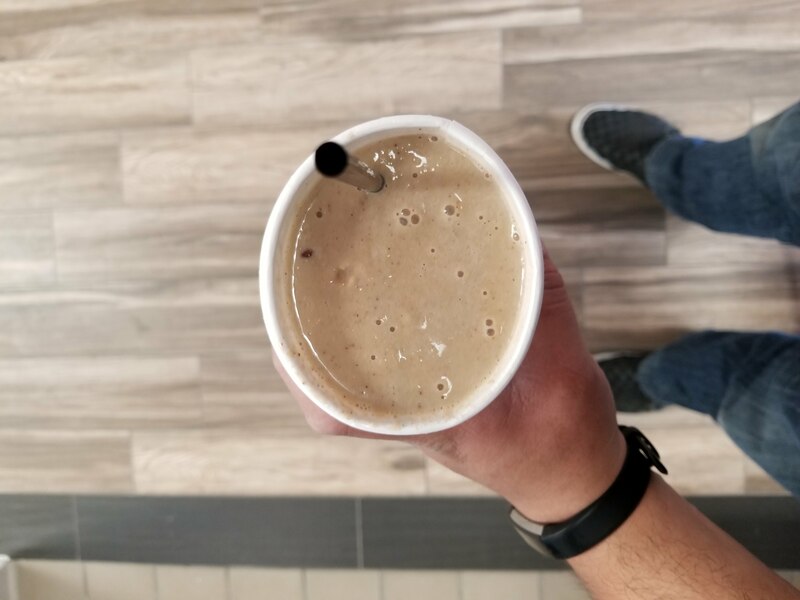 While the ingredient list included some very unfamiliar things, the Almond Cold Brew tastes similar to a mocha flavored ice cream shake. What’s even more impressive? the owner, Catherine, was also also enough to explain everything that went into the drinks. With an emphasis on health and wellness, a great looking spot and a friendly staff, this might be one of Milpitas’ newest hangout spots. Helmed by Chef Sanjeev Kapoor, this international chain which hails itself as “fine dining, family style Indian food” opened up it’s third USA location right here in California. I went in on a slow Monday night, but found a fair amount of guests having dinner in the dinning room that night, so I knew I might’ve been onto something. After sitting down and seeing the words “cheesy potato patties” on the menu, I started with the Chana Jor Garam Tikki. I enjoyed the crunchy crust and the soft, savory filled of potato and cheese. For my main, I went with the Puran Singh da Tariwala Murgh (pictured), a chicken curry dish inspired by a dish from a famous food stall on the Delhi-Ambala road, with a side of garlic naan. The chicken itself was super tender, and it fact fell right off the bone with a fork and spoon. The dish itself was very flavorful too, although I was expecting it to be a bit spicier (which is a huge relief to those who are not fans of spicy Indian food). 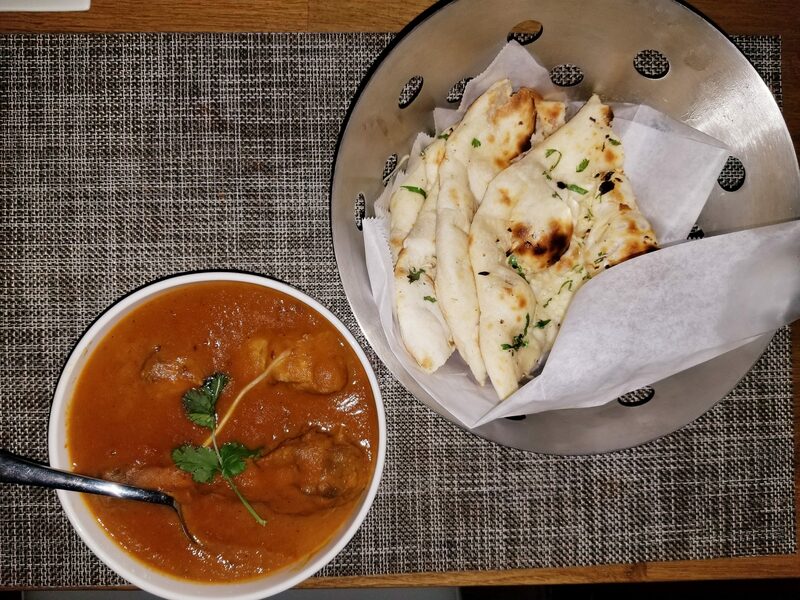 Granted, there are a ton of Indian food options in the Bay Area, but if you’re in the area or someone suggests it, The Yellow Chilli is worth the visit. Got a tip on a new place? Own a place and want us to check it out? Leave us a comment below and let us know.